So Semana Santa is nearly upon us! All around Ciudad Lineal kids are celebrating the beginning of the school holidays. But what is it called in English? Well, although it translates directly as ¨Holy week,” this particular festival is better known to all our native English teachers at the academy as “Easter.” Even though it is celebrated in many different countries the traditions still vary a lot. Today I’m writing about a traditional English Easter. The Christian story of Easter is of course the same but while some English people go to church there are also many non religious traditions. One is to paint eggs and display them in baskets. We have decorations with images of chicks, flowers and little baby rabbits (bunnies.) 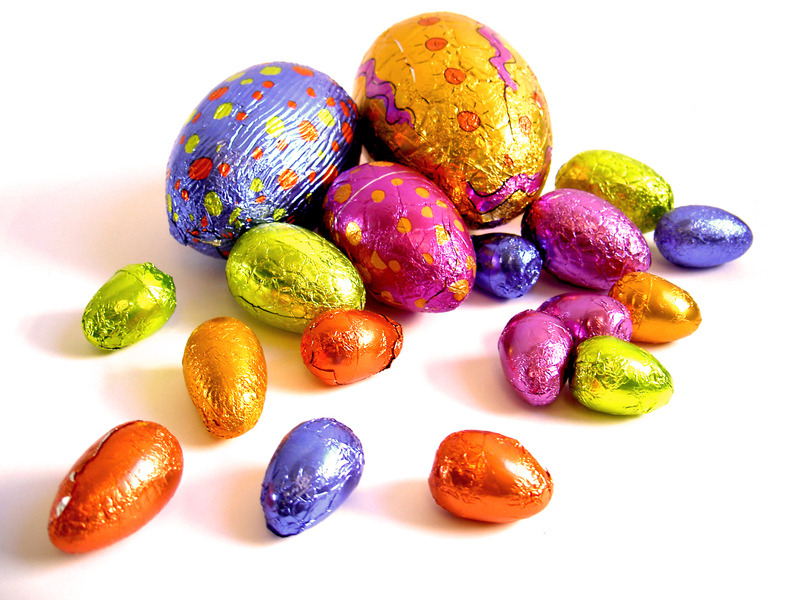 But the most popular thing now… is chocolate Easter eggs! Many kids will have easter egg hunts, where they have to collect eggs that have been hidden around the school, or the house or garden. Or sometimes they are lucky enough to wake up and find them in their living room. And just who is it that brings the eggs to the children? The Easter bunny of course! But where do all these traditions come from?? It all seems quite different from the Easter processions that we see here in Madrid. Well, although Easter is known as a Christian festival, the origins of these images actually come from before that, in Paganism. The ancient tradition was to celebrate the spring. 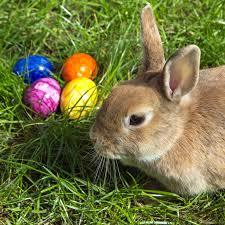 So images of eggs, chicks, flowers, little baby bunnies all represent new life, new beginings, springtime. And after the late winter we’ve had here in Madrid, celebrating the new season seems like a great idea to me! However you want to celebrate it, we at the Language Corner would like to wish a very happy Easter to all our students and the academies in La Elipa and San Blas. Enjoy the holidays!! This entry was posted in General English on March 18, 2016 by Luisa. 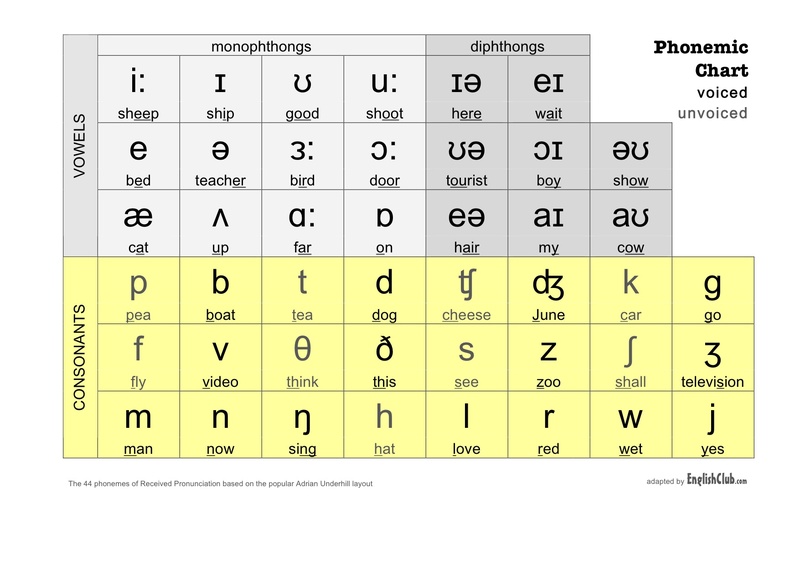 Welcome to our new series looking at pronciation and phonics. 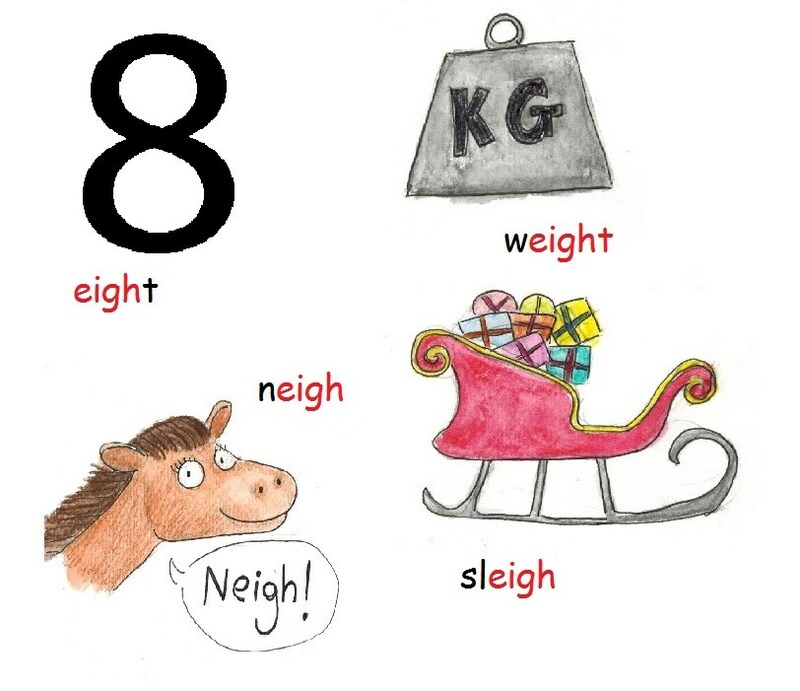 This is the long ‘a’ vowel sound we use. It sounds the same as the name for the letter, A but watchout! – there are lots of ways to write this sound. 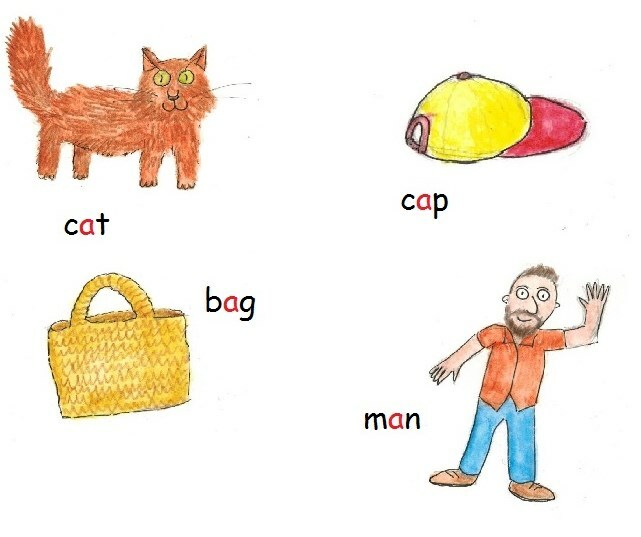 If you learn these letter combinations and remember that they all have the same sound, it will be easier to pronounce new words when you see them. 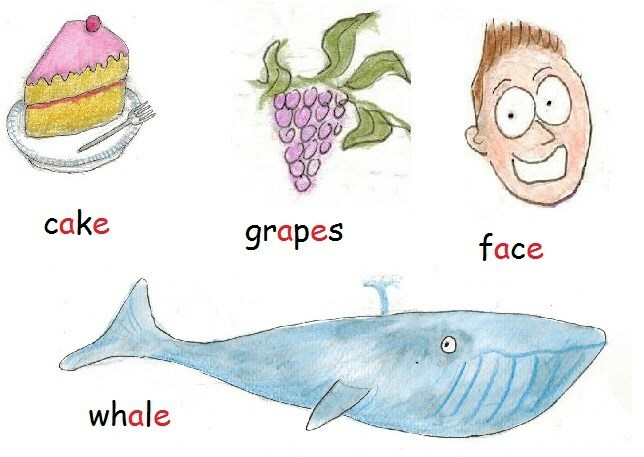 This entry was posted in phonics/pronunciation on March 8, 2016 by Luisa. 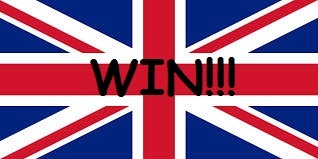 Win a free private English class! Here at the Language Corner academy in Ciudad Lineal we are always looking for new ways to encourage you to learn English. This month we are relaunching our forum. It is an excellent resource, where you can ask any questions about English and one of our native speaker teachers will respond to you. Really, it’s that simple. 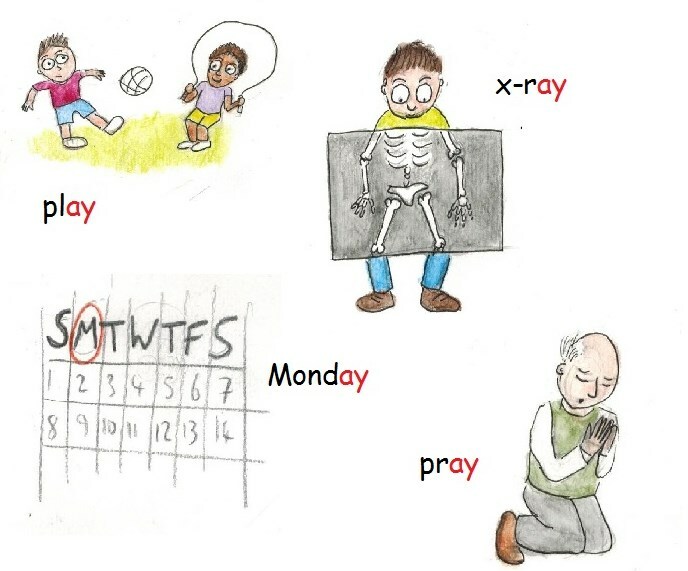 It’s free, easy to use and a great way to practice English in a safe environment. And to make it even more tempting, each month we will select a winning question or comment. 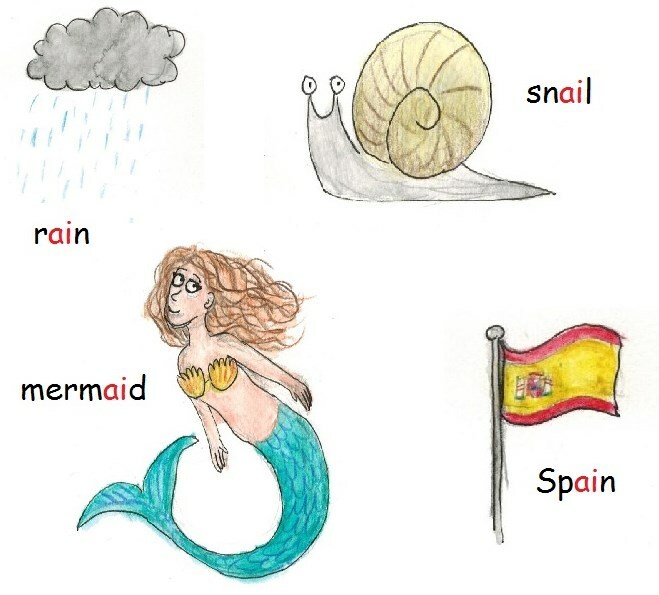 A winning adult user will win a free one hour private English class with a native English teachers in Madrid, and for anyone under 16 they will win an English book. The English forum is really easy to use. All the have to do is enter your name and email address and then you can ask questions, start conversations in English, share any advice you have, really anything.The most important thing is that you are involved and engaged . You will also be practicing your reading and writing skills – it makes it a great way to learn English. So don’t wait, take a look at the forum now! This entry was posted in English in Madrid on March 3, 2016 by Luisa.